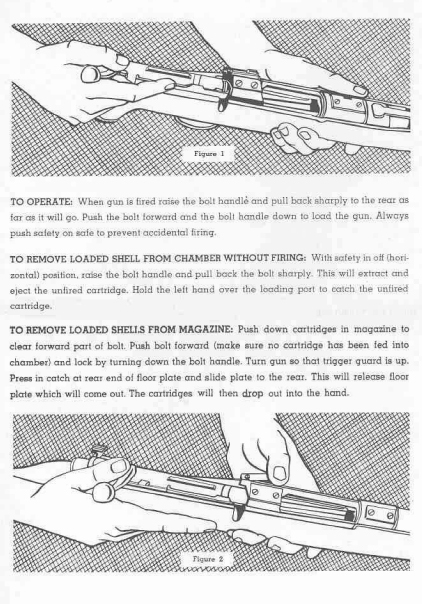 This CD contains a collection of JC Higgins gun manuals for a variety of guns they produced. 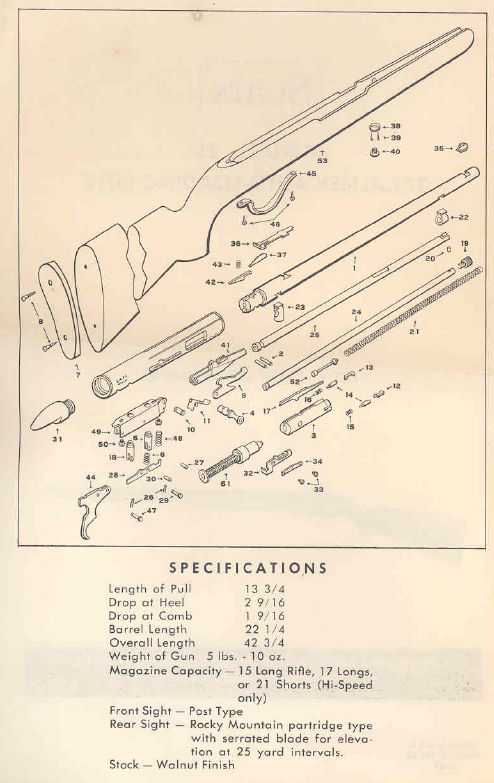 Manuals include details like disassembly, cleaning assembly, parts lists and more. 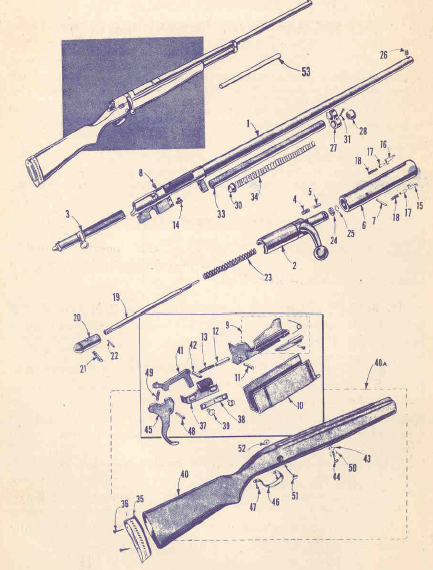 For collectors of JC Higgins guns and shotguns, this is a great collection to ensure that you keep your firearms in tip top shape. 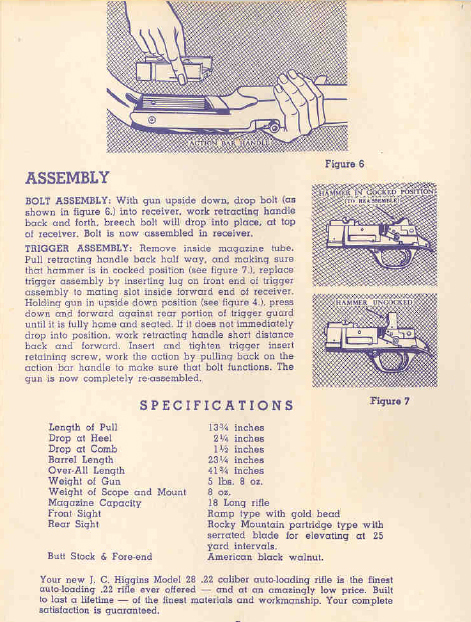 Here are some page images so you can see some of the typical contents of the manuals.